Beyonce spent some time backstage with her mother Tina Knowles. 11. 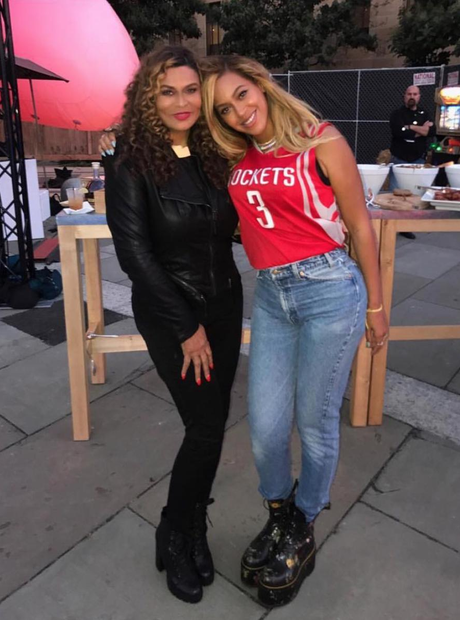 Beyonce spent some time backstage with her mother Tina Knowles.